The future: 89% of polled Chelsea fans think 23-year-old is the perfect Christensen partner | The Transfer Tavern | Where football transfer rumours fly or die! 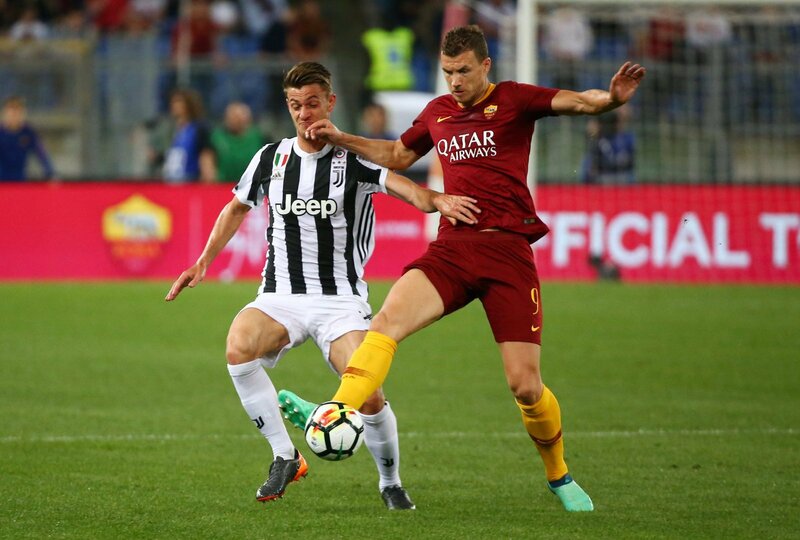 The Chelsea fans in the Transfer Tavern are intrigued by reports from Alfredo Pedulla indicating that Chelsea are keen on Juventus defender Daniele Rugani. Though Chelsea are blessed with some decent defenders, the 23-year-old is an incredibly bright talent, and he’s clearly highly-rated at Juventus, having made over 20 league appearances last term. We recently made the case that he’d be the perfect player to line up alongside Andreas Christensen next season. Christensen became a Chelsea regular last term, and he earned his stripes as one of Europe’s best young defenders. Perhaps Rugani, then, could form a brilliant partnership with him if he’s signed. Clearly, Chelsea fans are very behind the prospect of a deal, particularly with Christensen in mind. We asked fans whether Rugani would be the perfect partner for Christensen, and a whopping 89% of fans are in agreement that he would. Of course, at just 23-years-old, Rugani has his best years ahead of him just like Christensen, and the prospect of them both getting better whilst playing alongside one another should be a worrying thought for opposition fans. They’d compliment each other well, and they’d be the long-term solution that Chelsea will likely want.